As founder of multi-ethnic funk outfit War, Burdon continued topping the charts, with his groundbreaking hit single “Spill the Wine,” while remaining true to his deep roots in rhythm and blues. Eric began his musical journey as a working class lad in the coal-mining town of Newcastle, England, where he immersed himself in American blues and jazz, listening to his idols, Ray Charles and Bo Diddley. 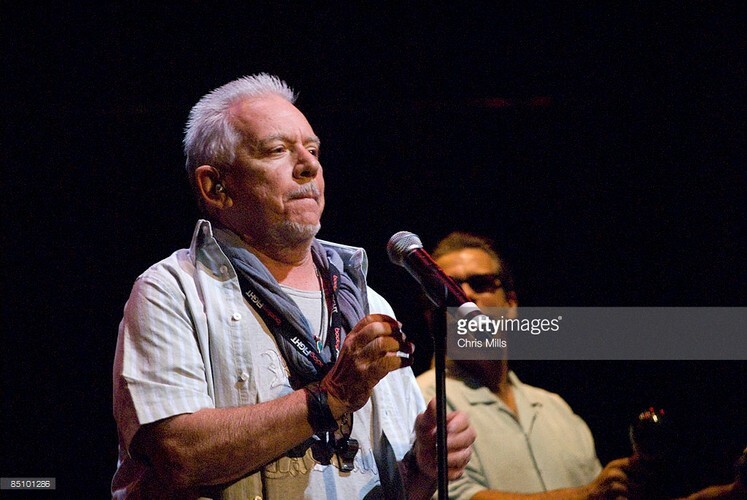 With his unrivaled instrument, Eric Burdon has shared the stage with legends such as Chuck Berry, Jimi Hendrix, Jimmy Witherspoon and Otis Redding – and was recently cited by cutting edge musicians like Patti Smith and Iggy Pop in their personal top tens.EB2. In 2012, Burdon received hard-earned kudos when Bruce Springsteen made him a cornerstone of his keynote speech at South by Southwest. Burdon joined Springsteen on-stage and was soon back in heavy demand. An EP with garage rockers the Greenhornes was quickly followed up with the full-length ‘Til Your River Runs Dry, which received a high-profile launch and has garnered great reviews since it’s release – in 2013.